David is the Chief Innovation Officer at ThinkPlace, a strategic design and innovation consultancy. In this role, David applies innovation, systems transformation, and human centered design expertise to resolve complexity and design sustainable and high impact solutions. 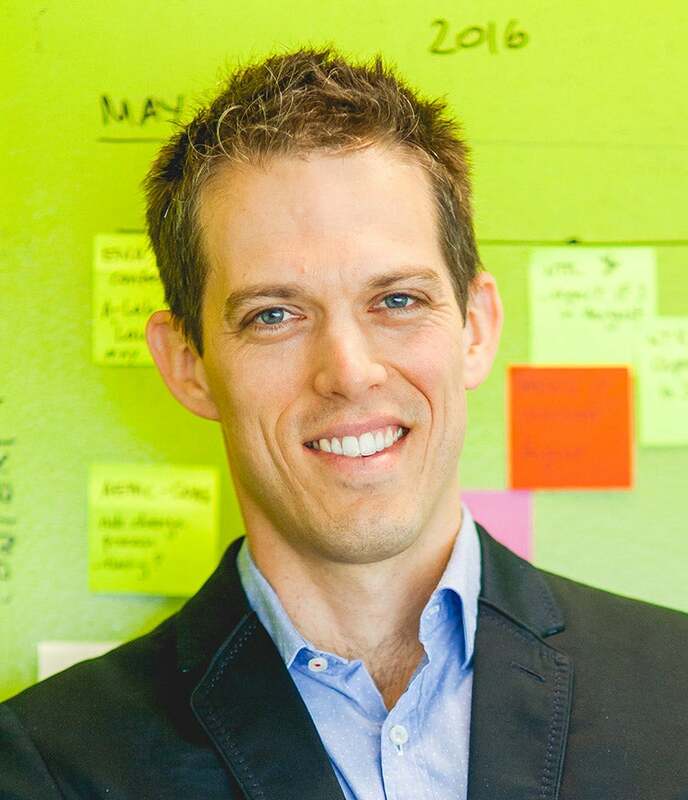 David is also an adjunct professor at The University of Queensland, a board member of several not-for-profit and for-profit organizations, and is a serial entrepreneur. David has a dual PhD in Chemistry and Innovation and is a 2018 Fulbright Fellow for not-for-profit leadership.